It's doubtful they'll ever be any more 12.5 metre-wide blocks, on 350 square metres, constructed at St Clair again. This is rare earth indeed. 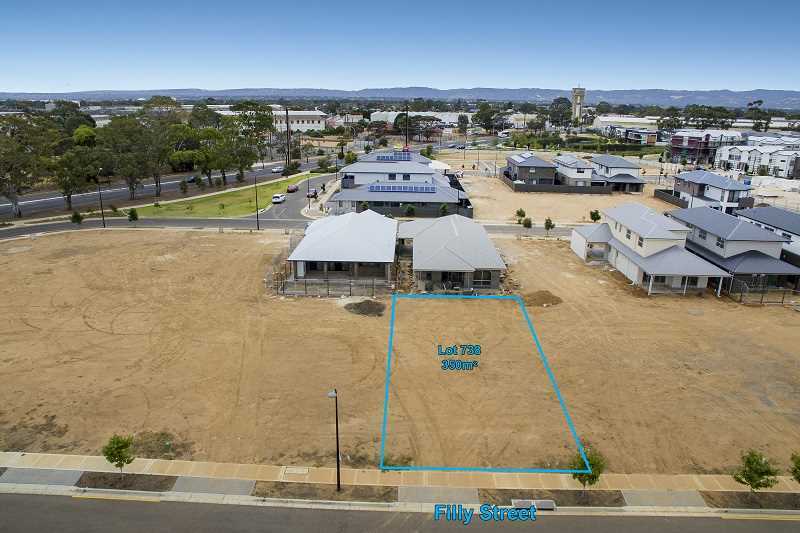 The current owners purchased this site in order to build their dream home and then unexpectedly, had to move to Sydney and are now no longer able to build. Their loss will be your gain. 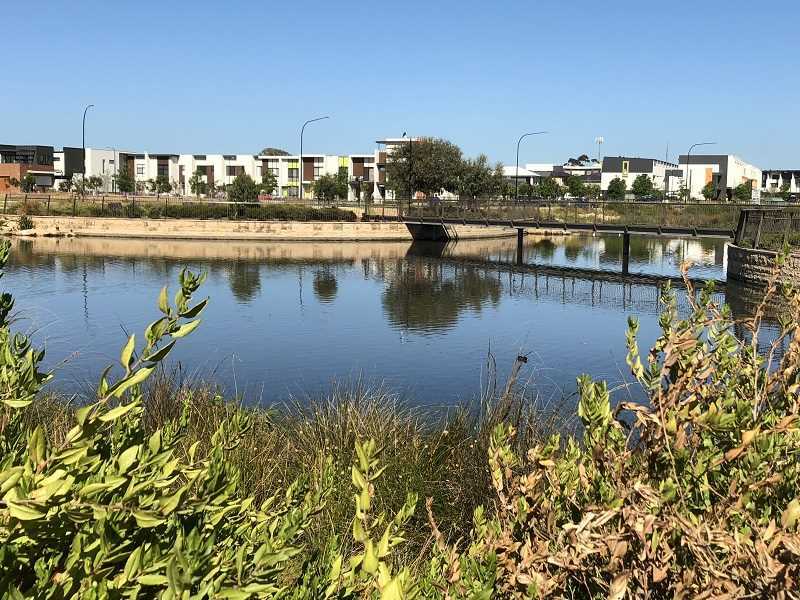 This community features 22 hectares of waterways and parks, a village square with its own shops, cafes and medical centre. With St Clair's own train station, it's also easy to get around, whether you're dashing off to the city or exploring nearby neighbourhoods. 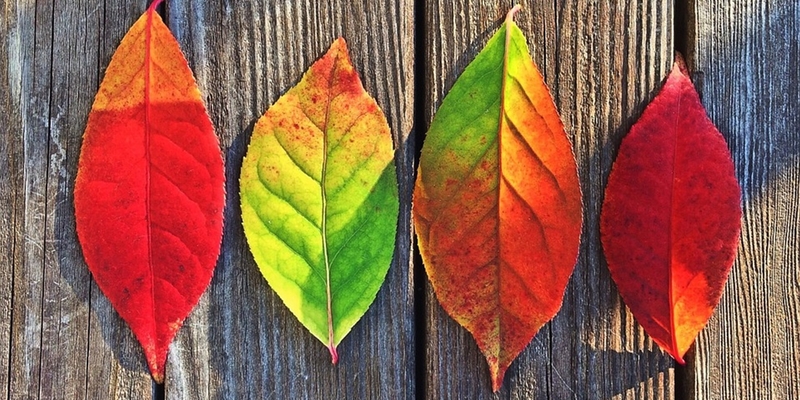 In a nut shell: St Clair is..
22Ha of Open Space. 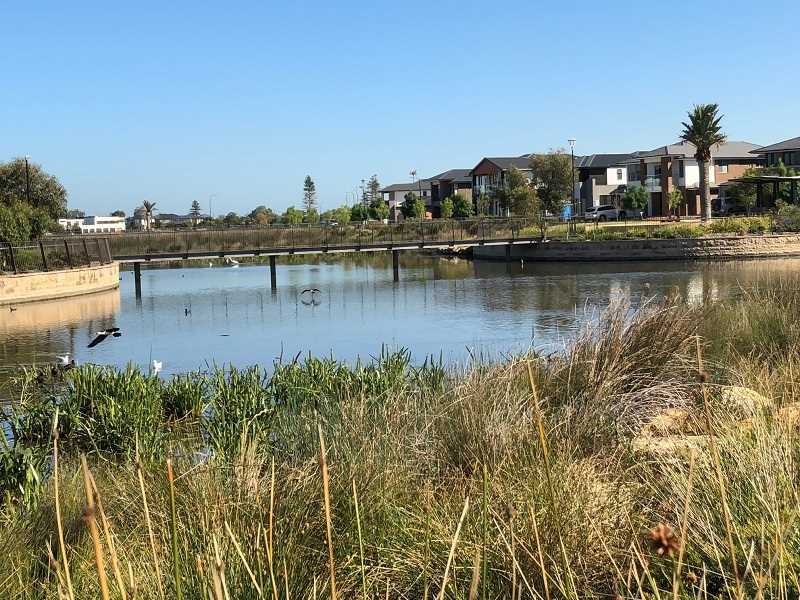 6Ha of Urban Wetlands. 5km from the sea and 8km from the CBD. 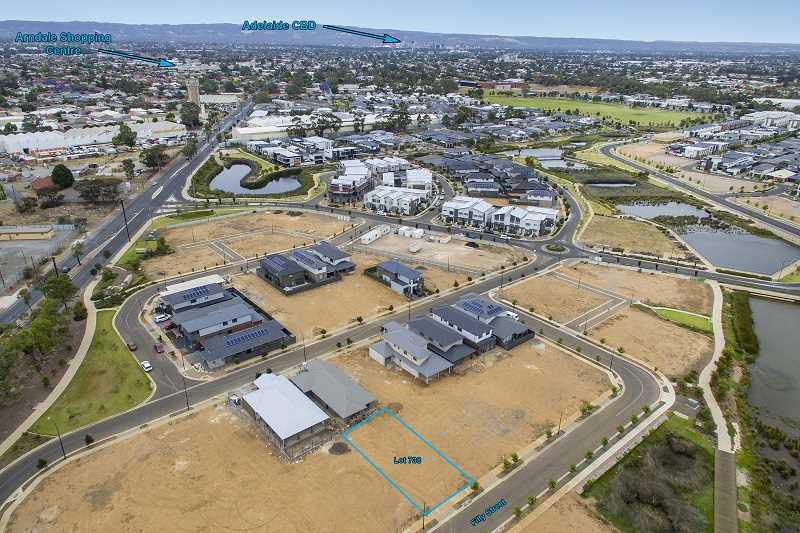 A cosmopolitan neighbourhood with a village feel, St Clair is just 8km west of Adelaide's CBD and 5km from the sea. 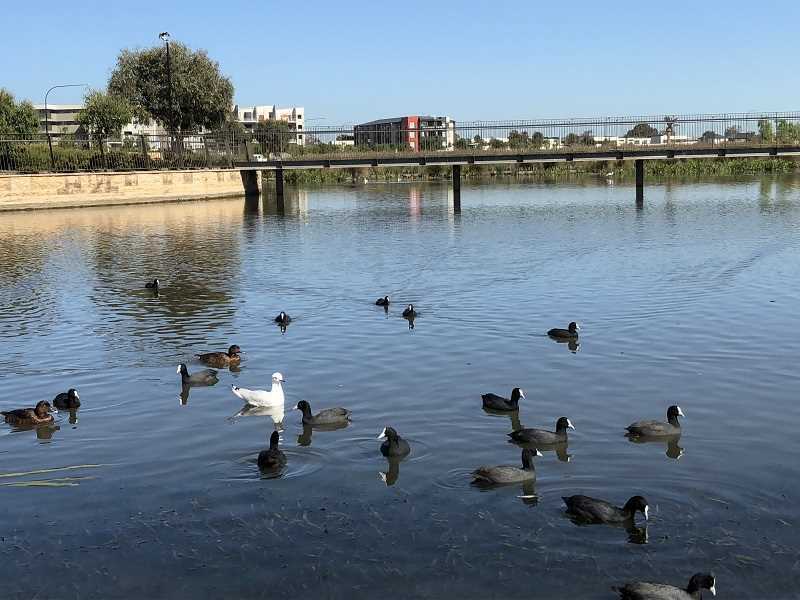 In the surrounding area, you'll find Woodville, West Lakes Mall, Hindmarsh Stadium, North Adelaide, and the reinvigorated Port area plus schools, golf courses, cinemas, medical services and more. 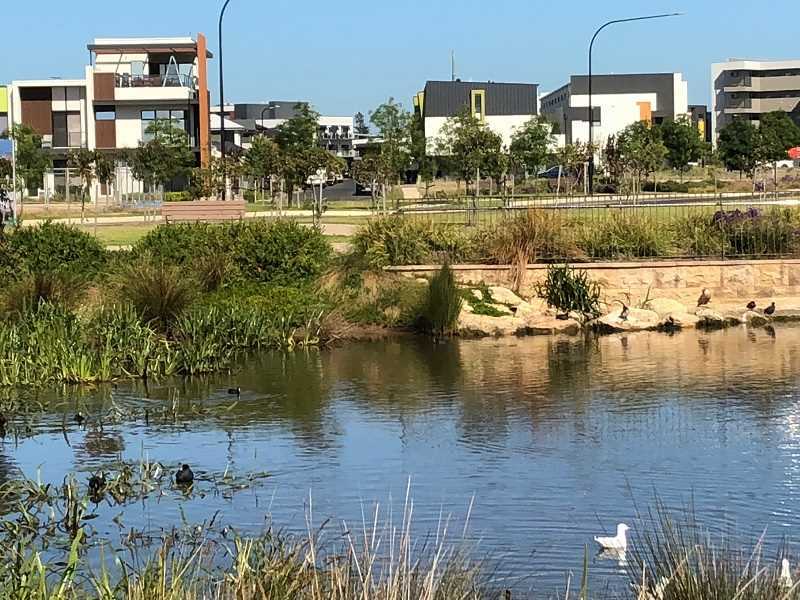 Their new recreation space will create a destination and focal point on Woodville Road, providing a range of new experiences for residents and visitors. The playground and facilities for young people will be one of the largest developed within the City and will be of unique and world class design. There will also be upgrading and an expansion of the existing playing fields, removing existing mounds and creating more flexible playing surfaces, adding in BBQ and picnic facilities. This will also open up the area allowing access and views across the area, integrating into the existing St Clair space. 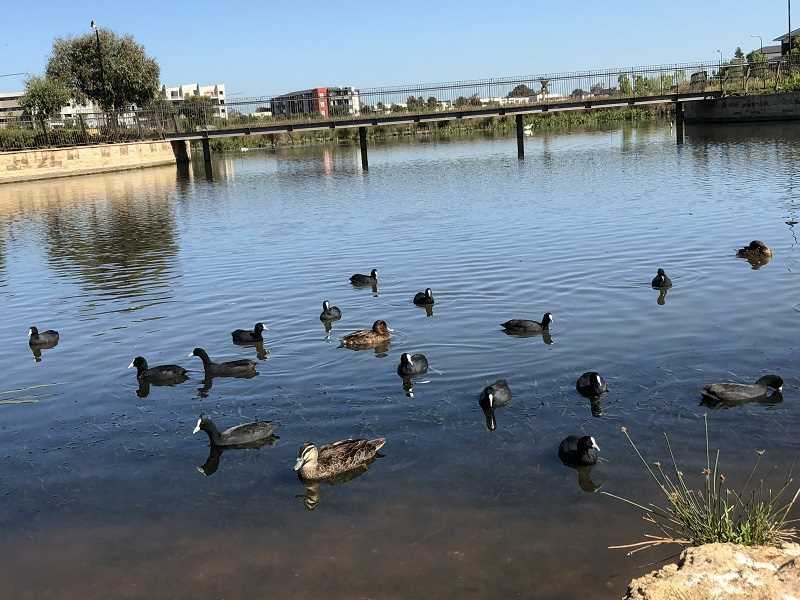 State of the art recreation facilities, which will attract residents and visitors from Charles Sturt and all-over metropolitan Adelaide, will be created to complement the new facility. 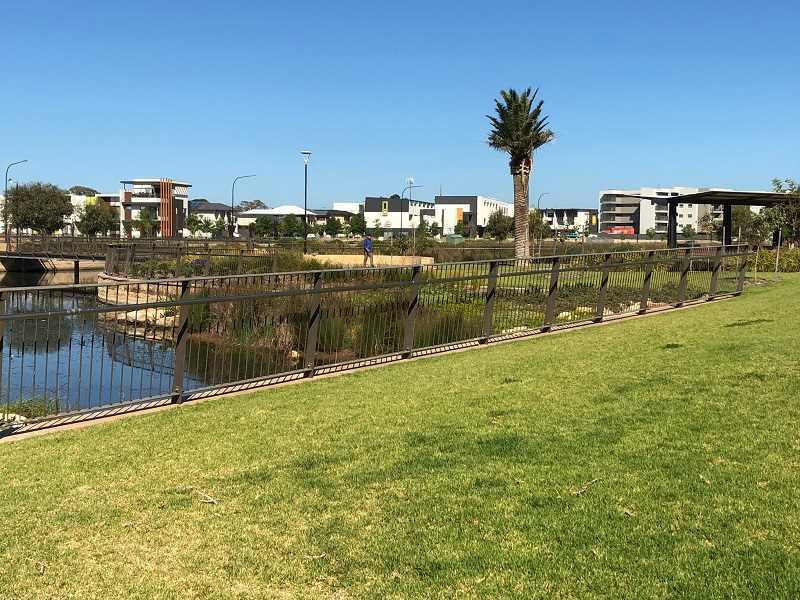 Their Open Space Strategy, along with the Woodville Village Master Plan, has prioritised the upgrade, which will include an expansive play space, an event space, as well as cool new things like a skate park.